Chan, Selina Ching. 2003. “Memory Making, Identity Building: The Dynamics of Economics and Politics in the New Territories of Hong Kong.” China Information 17(1): 66-91. Chau, Lam-yau and Siu-kai Lau. 1982. “Development, Colonial Rule, and Intergroup Conflict in a Chinese Village in Hong Kong.” Human Organization, 41(2): 139-146. Cheung, Yat-fung. 2004. Modernization and Rural Politics in Hong Kong. Unpublished M. Phil Thesis. The University of Hong Kong. Chiu, Stephen W. K. and Ho-fung Hung. 1997. The Colonial State and Rural Protests in Hong Kong. 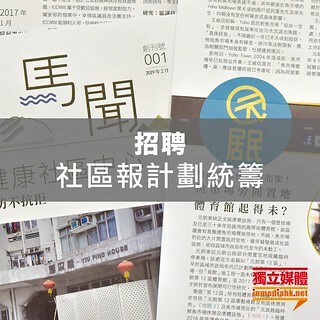 Hong Kong: Occasional Paper No. 59, Hong Kong Institute of Asia-Pacific Studies, The Chinese University of Hong Kong. Hayes, James. 2001. “Colonial Administration in British Hong Kong and Chinese Customary. Law”, Pp. 63-101 in Hong Kong, British Crown Colony, Revisited, edited by Elizabeth Sinn. Hong Kong: Centre of Asian Studies, University of Hong Kong. Hayes, James. 2008. The Great Difference, The Great Rift, and The Great Need: The New Territories of Hong Kong and its People, Past and Present. The Asia Pacific Journal of Public Administration 30(2):139-164. Watson, James L. 1983. Rural Society: Hong Kong's New Territories. The China Quarterly 95:480-490.